Terry Gilman and Maryelizabeth Yturralde, longtime owners of Mysterious Galaxy Bookstore in San Diego, Calif., have put the 25-year-old store up for sale. In an e-mail to customers announcing their decision, they emphasized that "there is no threat of store closure. Indeed, we anticipate just the opposite: new growth, new business, and new opportunities within our industry." 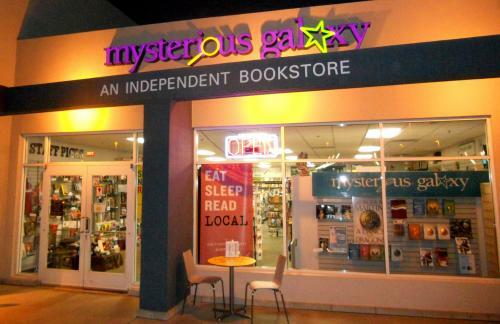 Gilman, who is managing partner, and Yturralde, who is bookseller/publicity manager/event coordinator, said that they are ready to "pass the torch to a new owner, someone who can write the next chapter of Mysterious Galaxy's story." They noted that the "key ingredients that will contribute to the success of a new owner are all in place," including loyal customers, a knowledgeable and well-trained staff, and a "beautiful environment that appeals to customers of all ages." The pair also said they would stay on-hand to help the new owner or owners through the transition. Both Gilman and Yturralde plan to focus on their other main venture, Creating Conversations, an events business and bookstore in Redondo Beach that brings books and authors to community and corporate venues. 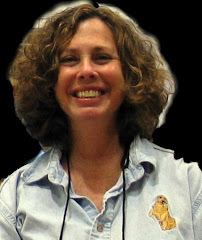 Gilman and Yturralde have been very involved in the industry and served various organizations, including the Southern California Independent Booksellers Association: Gilman is a past president; Yturralde is the current president. The two are looking for "someone who is passionate about Mysterious Galaxy, who genuinely loves our community, and who understands what it takes to operate a retail business." Inquiries can be sent to Terry Gilman at terry@mystgalaxy.com.